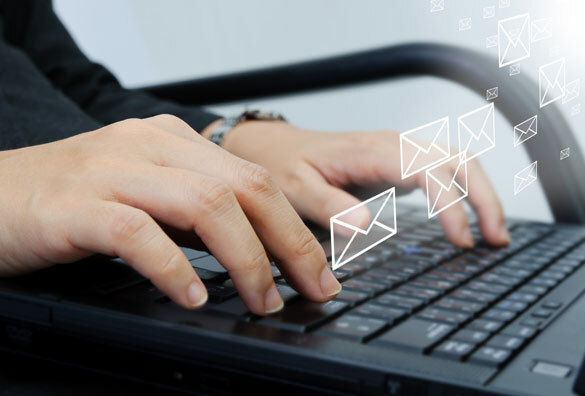 Email or the electronic mail is a service that has the same function as a regular mail – to bring the something to a recipient from all over the globe. However, the good thing about email is that you don’t have to go outside or go far away. You just have to sit down, open your email account and click. Now, if you don’t have any computer or laptop, you can go to the nearest internet shop in your vicinity. 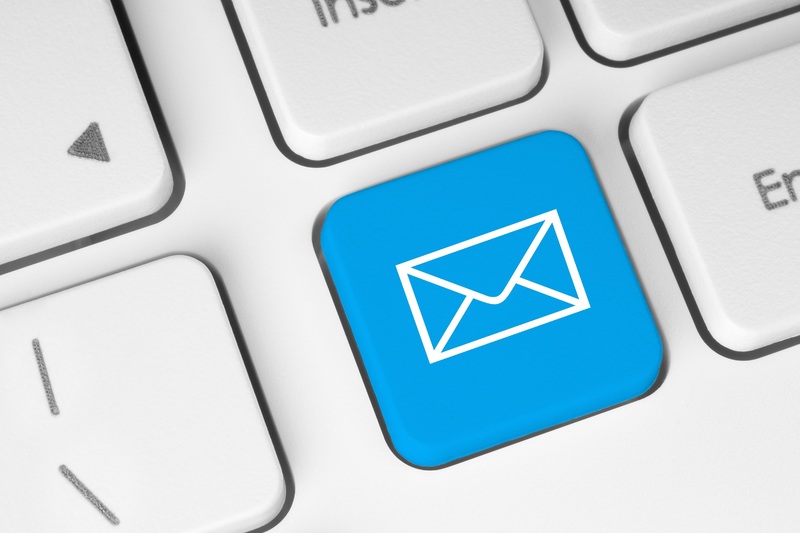 During work, email is very essential because this is where your clients can be seen. This is where your income starts to grow. Also, this is very important for you to continue living. Open emails only during break. What’s the difference between logging in to your email in the morning and in the afternoon? Actually, there’s no mistake of opening your email in the afternoon and in the morning. But, it can affect your performance. How can it be? When you open your email first thing in the morning, you will definitely read messages from companies that are offering discount or something similar to that. Or you might receive an email from your college friend. Basically, you will respond to his message until you forgot that you are at the office and you should work. On the other hand, opening your email in the afternoon or during break is the best time to do it because even if you chat with anyone at least, it did not disturb your work.